Fulham property-owners no doubt dread the thought of having to use pest control agencies. High on the list of the most feared pest control issues for Fulham homeowners are, no doubt, rats, cockroaches, wasps and perhaps less scary physically but equally or more dangerous to your property, woodworm. 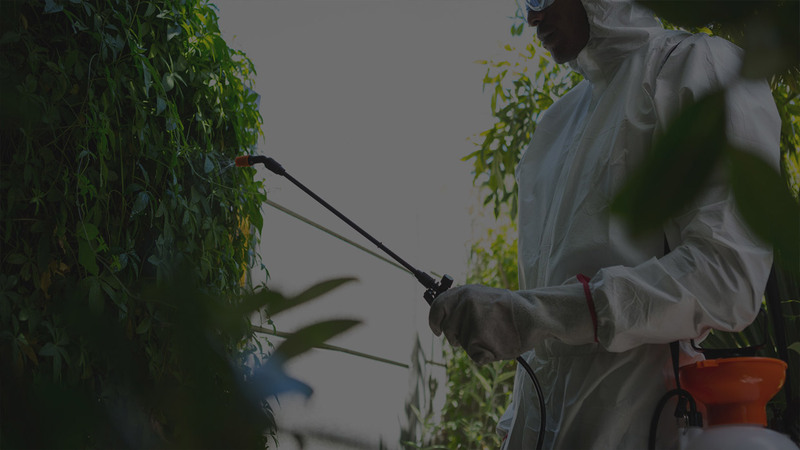 Don’t waste unnecessary energy worrying; just contact Pest-Tec Environmental if you suspect a problem requiring pest control in your Fulham property. We have a decade of experience tackling all types of pests including rats, cockroaches and woodworm and we are proud to provide a first class pest control service to our Fulham customers. So what is woodworm and how does it cause damage? Woodworm is actually the larvae of wood boring beetles. The larvae burrow into any timber (furniture or structural wood). As they grow they eat the timber from within. When ready they hatch out as beetles through the visible flight holes. The beetles will emerge from their flight holes in the summer months to breed. Unfortunately for those affected, woodworm is often found in properties with a damp problem, as the larvae require moisture in the wood. The South of England is particularly prey to these beetles which can cause significant structural damage if left unchecked. If you do suspect you have a woodworm problem within your Fulham property contact a professional, experienced pest control agency. Pest-Tec Environmental is available 24 hours a day, 7 days a week to tackle all the pest control issues our Fulham customers encounter.